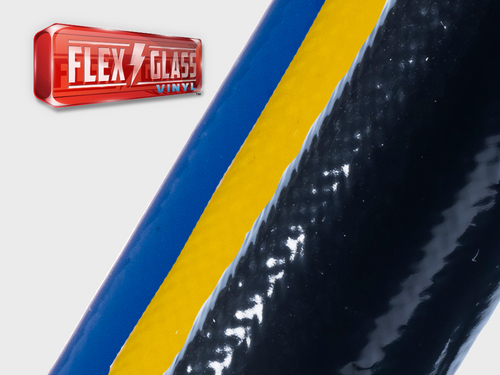 FireFlex Silicone Tape creates an airtight/watertight seal around even irregularly shaped applications, and the high insulation values make it useful in repairing cracked or damaged insulation in Class A and B applications. 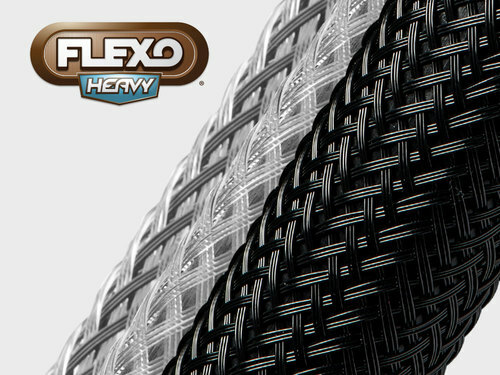 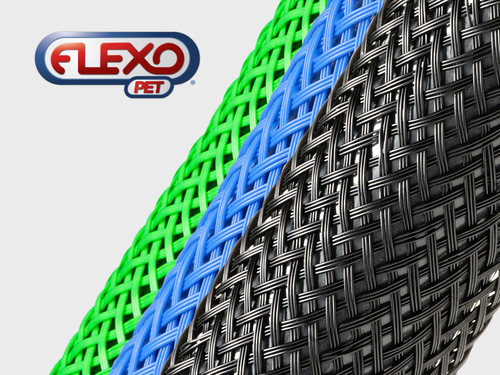 Resistant to engine fluids, solvents, high-heat, and molten metal splashes, Fireflex Silicone Tape can withstand the harshest of environments. 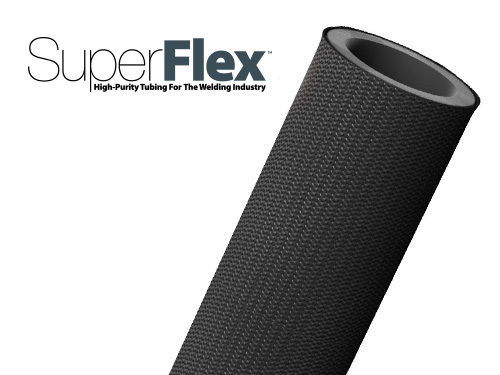 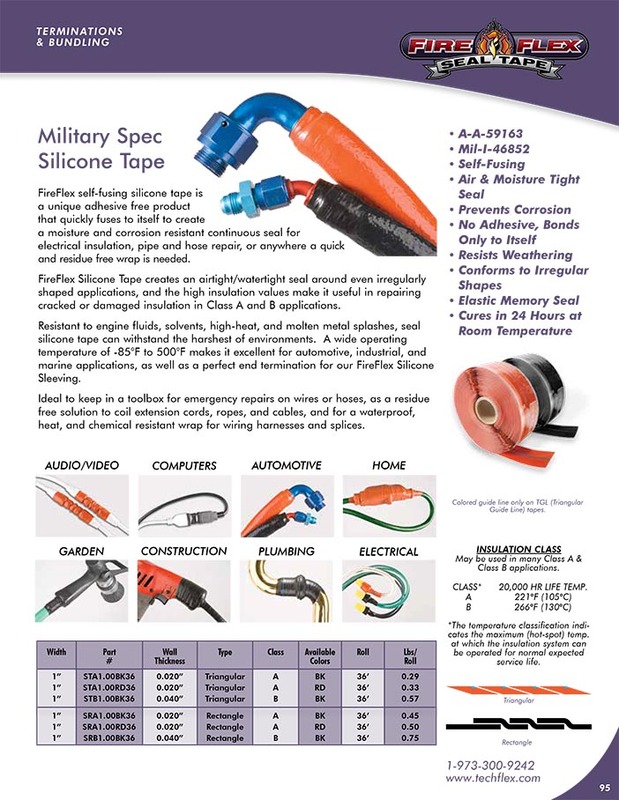 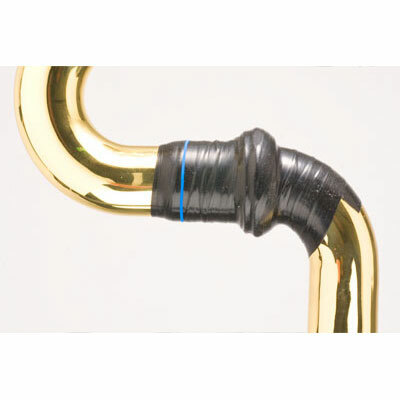 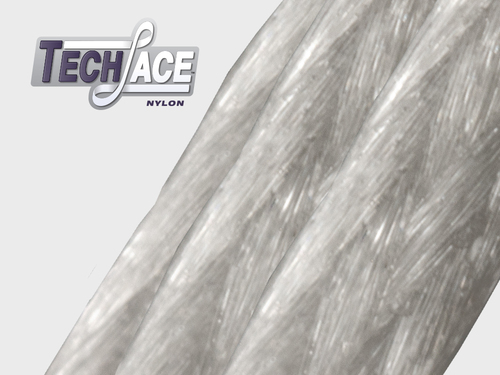 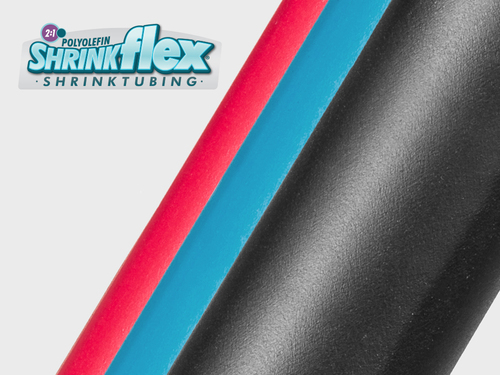 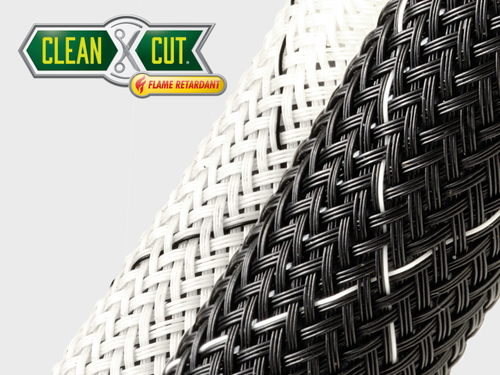 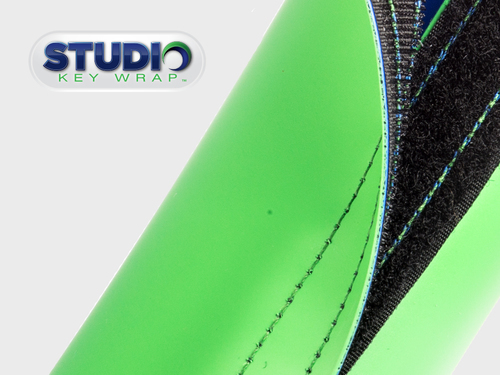 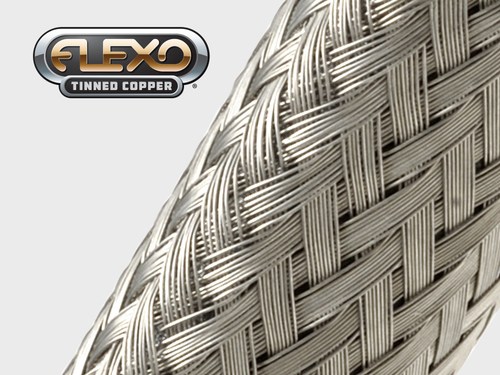 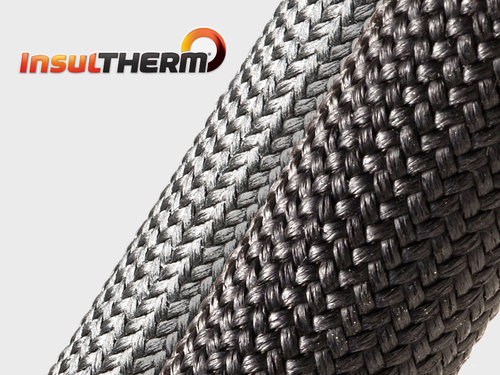 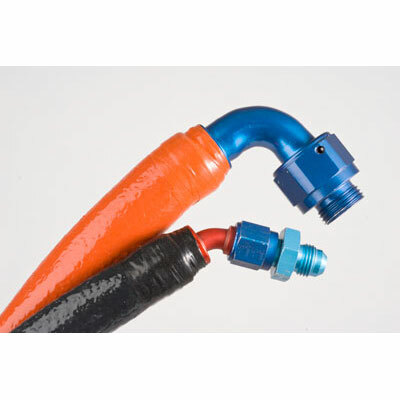 A wide operating temperature of -85°F to 500°F makes it excellent for automotive, industrial, and marine applications, as well as a perfect end termination for our FireFlex Silicone Sleeving. 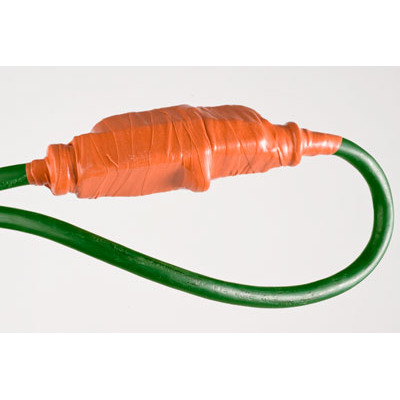 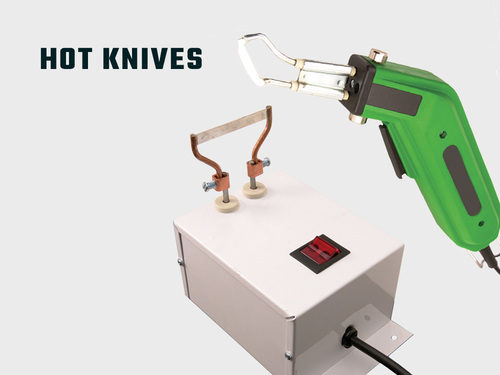 Ideal to keep in a toolbox for emergency repairs on wires or hoses, as a residue free solution to coil extension cords, ropes, and cables and for a waterproof, heat and chemical resistant wrap for wiring harnesses and splices.